IFAW’s courageous actions drew international attention to the plight of the seal pups and successfully rallied worldwide condemnation of the hunt. 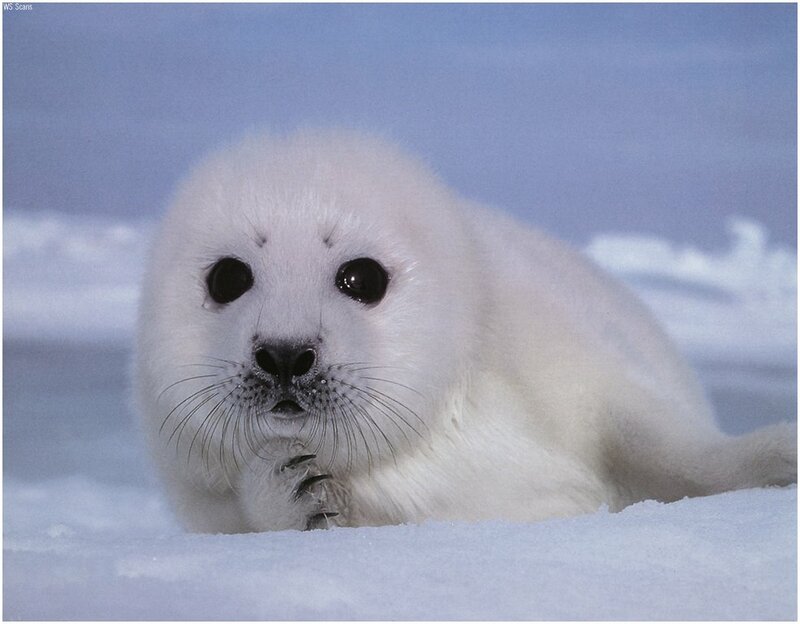 Thanks to IFAW’s continued vigilance, it is now illegal to hunt whitecoat seal pups for commercial purposes on the ice floes off Canada’s east coast. This is a fragile victory, however, for Canada’s commercial seal hunt persists. IFAW continues to document and expose abuses of the commercial hunt and press for an end to this cruel, unsustainable slaughter. 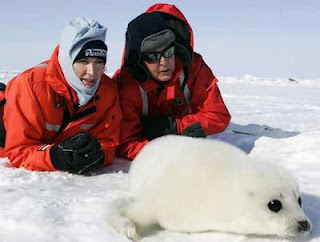 Over the years, the small team of committed campaigners reaching out to help seals has grown to become the world’s leading international animal welfare organization. IFAW begins its fourth decade of operation with teams of experienced and dedicated campaigners, legal and political experts, and internationally acclaimed scientists working from offices in countries around the world. We are now joined in this important work by 1.2 million supporters worldwide. This broad base of support makes it possible for IFAW to engage communities, government leaders, and like-minded organizations around the world and achieve lasting solutions to pressing animal welfare and conservation challenges-solutions that benefit both animals and people. Over the years, our approach has been as varied as the species we protect, but our mission has remained constant and simple: to create a better world for animals. 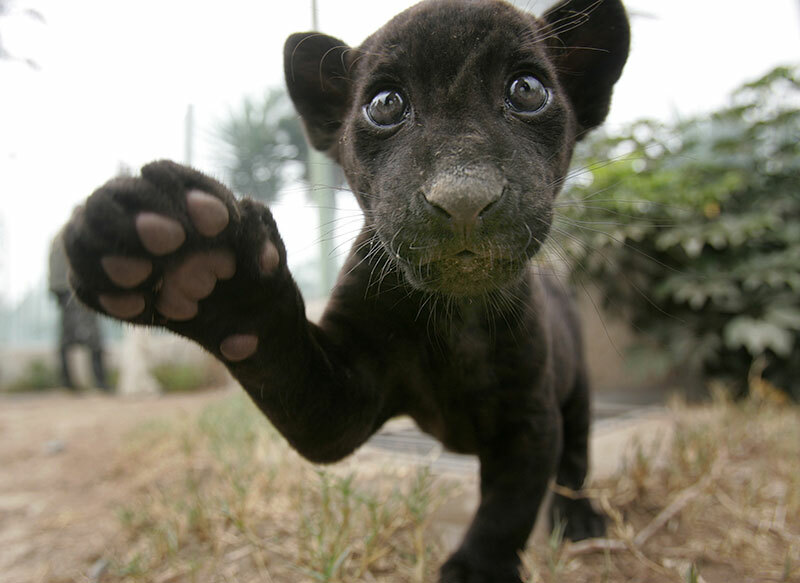 Help support IFAW by visiting their website and submitting a donation or follow a cause..